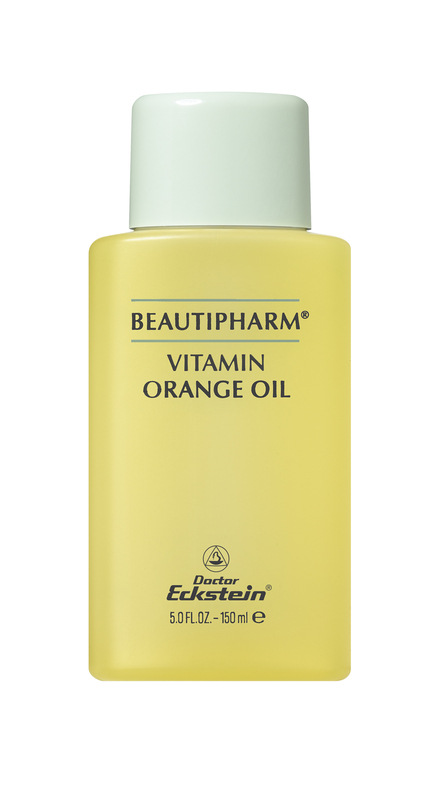 Vitamin enriched massage oil for body and décolleté. The pleasantly light consistency is quickly absorbed without leaving a greasy feeling. Precious plant oils soften and protect the skin leaving it look smooth and radiant.